Dates for Ultrain Trail Series 2016-2017 announced! After the success of the first Ultrain trail running series last summer, we’re keen to kick things up a notch and make the 2016-2017 series even better. 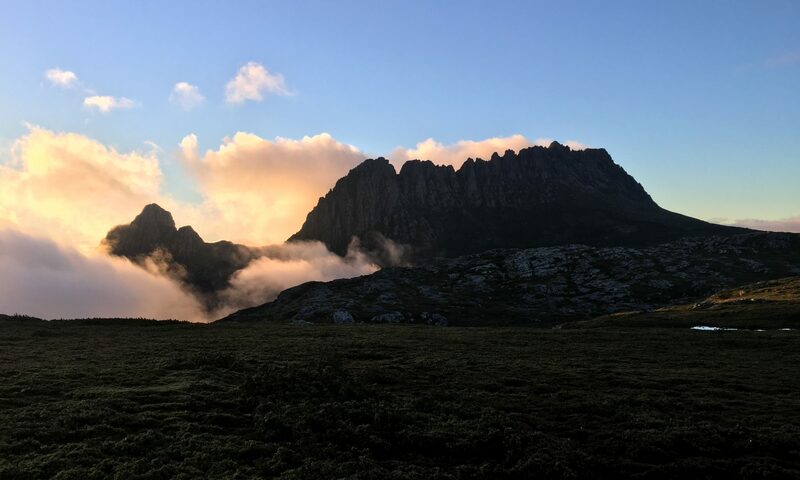 We’re extremely excited to be involved with Tassie Trail Fest for the last race of our series, cosponsoring the fantastic 14km night run at Derby. Check out the Trail Series page or follow us on Facebook for when entries are open.